Welcome to the website of Money Management Associates, LLC. 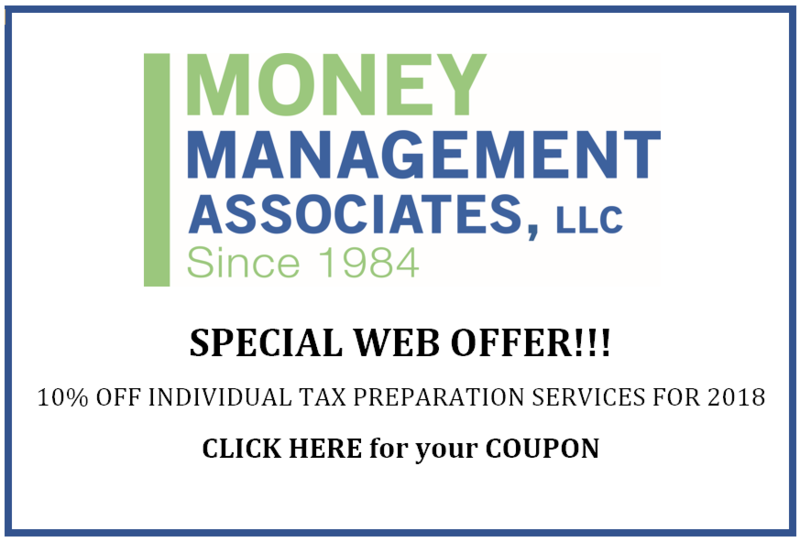 Founded in 1984, Money Management Associates, LLC, (MMA) has gained standing as one of the region’s preeminent professional tax preparation firms, delivering trusted financial services throughout greater Mercer County, New Jersey, and the tri-state area. 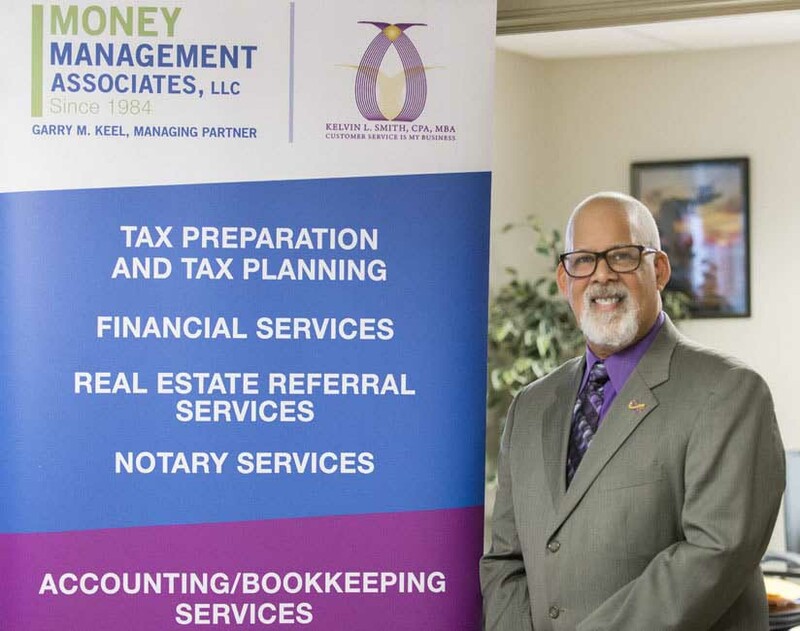 With over 30 years of experience as an expert tax instructor and preparer, founder and managing partner, Dr. Garry M. Keel has made customer satisfaction and accuracy the hallmarks of the firm. This website exists to provide clients and potential clients with information concerning our firm and our unique, customer-centered approach to all professional services. We have an excellent client-retention rate, and we are extremely proud of the high-quality services that our firm provides. Please feel free to browse our website to see the services we offer as well as the many helpful resources we provide. 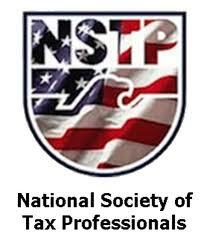 When you are ready to learn more about what we can do for you, please contact us. To see more of what our clients are saying about us, click here.